E-TELECONNECT Verticals | E-Tele Connect Inc.
We have customized solutions for the banking, financial services, insurance and energy and utility verticals. Our comprehensive suite of solutions that include multi-lingual customer support and specialized processes for varied placement levels, average balance size, and availability of data make us effective in financial management services. As the BFSI industry begins to emerge from the global financial crisis, there is renewed focus to control operational costs, manage regulatory compliance and enhance customer experience. By virtue of its strong BFSI domain expertise, multi-language skills, global presence, and a dedicated team, E-TELECONNECT, INC. provides BPO services that span the entire customer lifecycle. 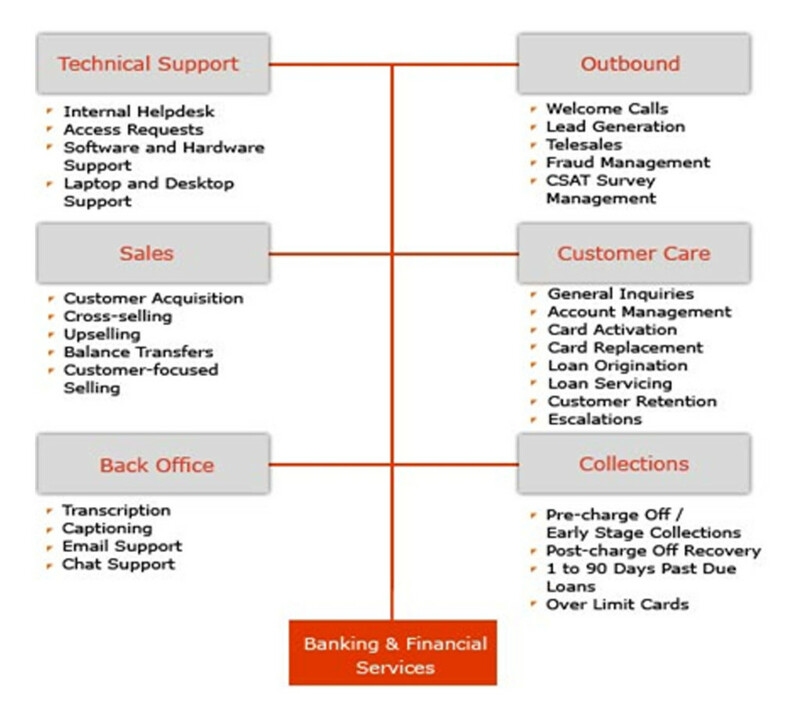 Solutions include inbound sales, lead generation, customer care, complaints handling, helpdesk, technical, fraud management, collections, loan origination and servicing, and back office support. The Energy and Utility industry is facing a number of challenges – evolving regulatory requirements, increased competition, and driving new revenue stream while reducing costs and diminishing churn rate. Companies also need to balance the tough economic environment along with getting access to necessary capital as there are rising costs and environmental concerns. Meet us at the upcoming Energies and Utilities industry events to interact with us in person and know more. For more details and dates, see the Events page. For the first time in many years, a large percentage of utilities are filing for rate increases. The combination of rising costs, expiring rate caps and increased capital investment requirements are driving these filings. Deregulation is making the market increasingly competitive, and customer retention is a high priority. Utilities are scrambling to focus existing resources on core competencies of generation, transmission, distribution, and regulatory compliance. E-TELECONNECT, INC. understands the challenges that companies face and offers customized solutions in areas of sales, customer care, and back office services that will transform businesses. E-TELECONNECT, INC. offers a comprehensive suite of services in the areas of sales, customer care, and back office services. We possess the domain expertise, experience, knowledge, and tools to offer a complete solution covering the entire customer lifecycle. 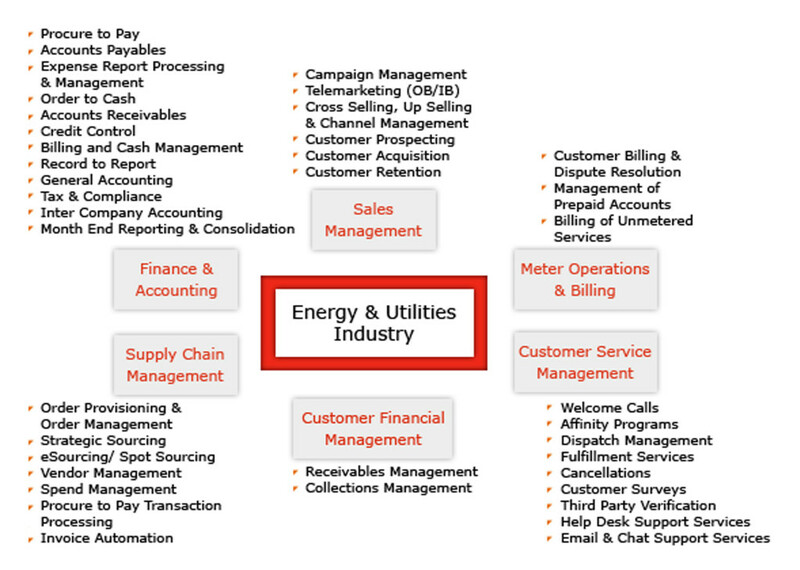 We offer services across the customer lifecycle for the Energy and Utilities industry. Our suite of services for the Travel and Hospitality industry range from sales, reservation and customer care to ticketing and air fulfillment services. 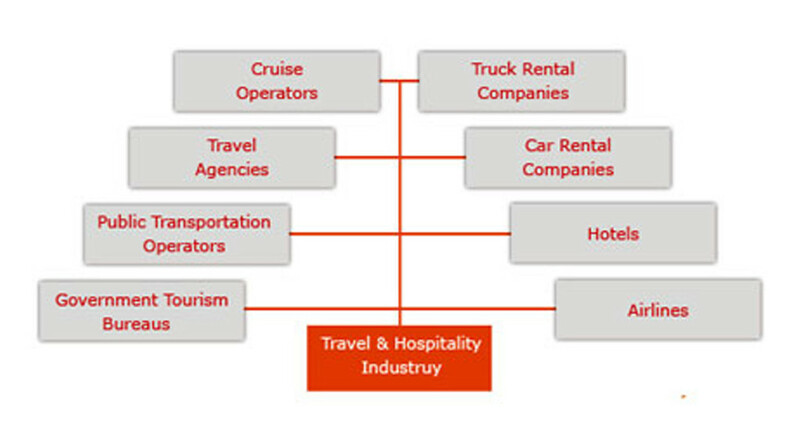 Travel and Hospitality industry is the fastest-growing sector in the world. Yet it is challenged; with large variations in demand, continuously evolving and dynamic pricing models and lost revenue opportunities. This demands high level of agility, better customer loyalty, and improved marketing spends. The industry is increasingly looking towards outsourcing specialist who could help them manage millions of transactions, improve customer experience, provide global presence, and optimize cost. 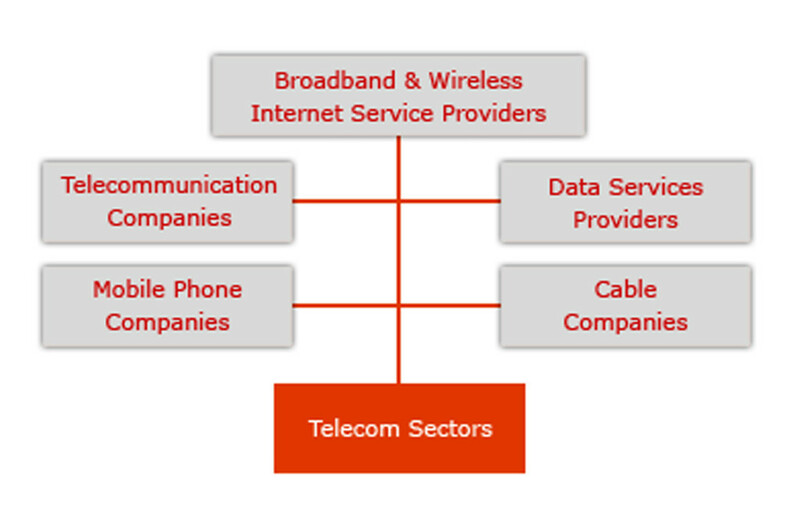 E-TELECONNECT, INC. provides a comprehensive range of solutions for the telecom industry, serving consumers and corporate customers, as well as dealers and retailers. The booming telecom market has been attracting huge amounts of investment which is likely to accelerate with the entry of new players and the launch of new services. Communication service providers are shifting from traditional voice and data services to being players in telecommunications, media, entertainment and the IT sphere. Greater penetration of new services, availability of relatively inexpensive and feature-rich handsets, consumer education and value-added services other than SMS are gaining importance in the market. This has forced the industry to measure Average Profit Per User and Customer Lifetime Value as rigorously as they do Average Revenue Per User. This is achieved by outsourcing services like sales, order management, postpaid billing, provisioning and customer management, resulting in reduction in operating expenses, maximization of revenues, increased agility in go-to-market plans, and improved customer retention and loyalty. E-TELECONNECT, INC. offers complete customer lifecycle management outsourcing solutions covering inbound customer service, retention, collection, welcome calling, complaint management, query resolution, etc. E-TELECONNECT, INC. provides a comprehensive range of solutions for the telecom industry, serving consumers and corporate customers, as well as dealers and retailers. 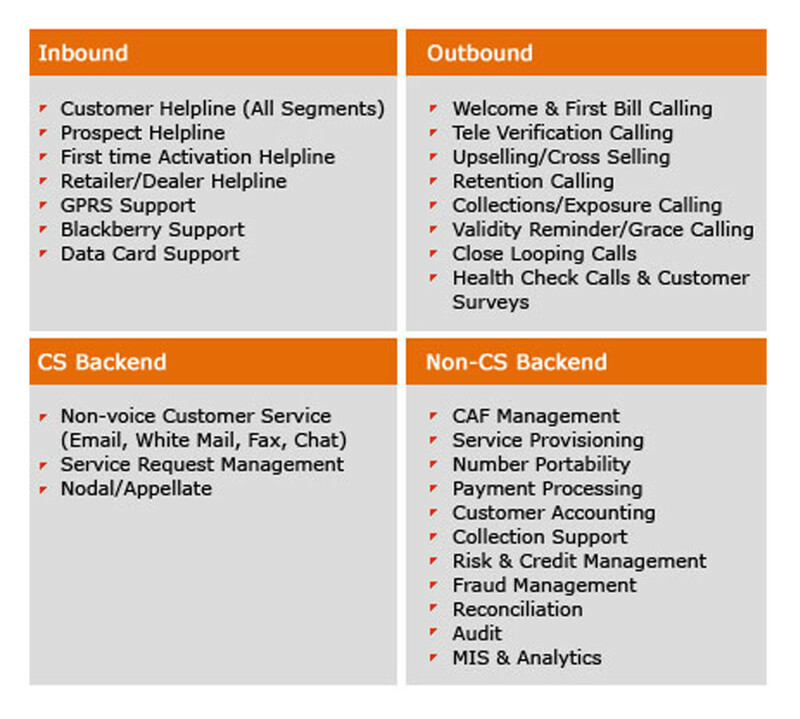 Solutions span customer care, sales, technical support, outbound support, collections, and back office services. 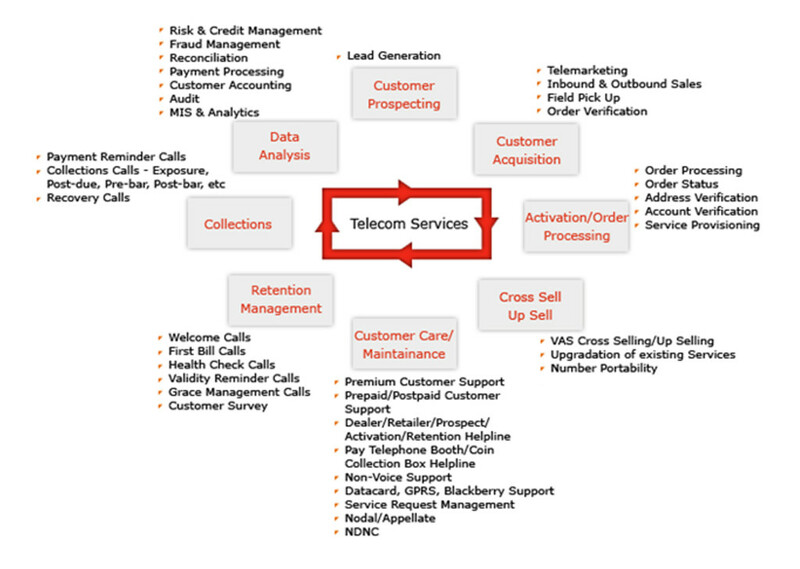 Customer lifecycle services provided by E-TELECONNECT, INC. to the telecom industry is as given below. 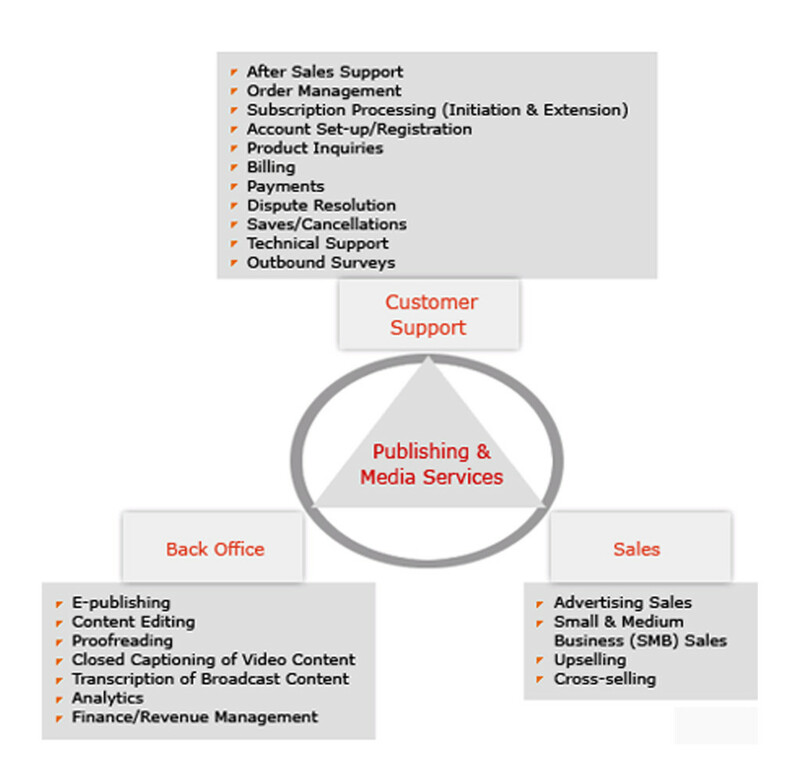 Some of the major processes for which we provide outsourcing solutions are given below. E-TELECONNECT, INC. has extensive experience in the Publication and Media industry, servicing some of the biggest names in this domain. 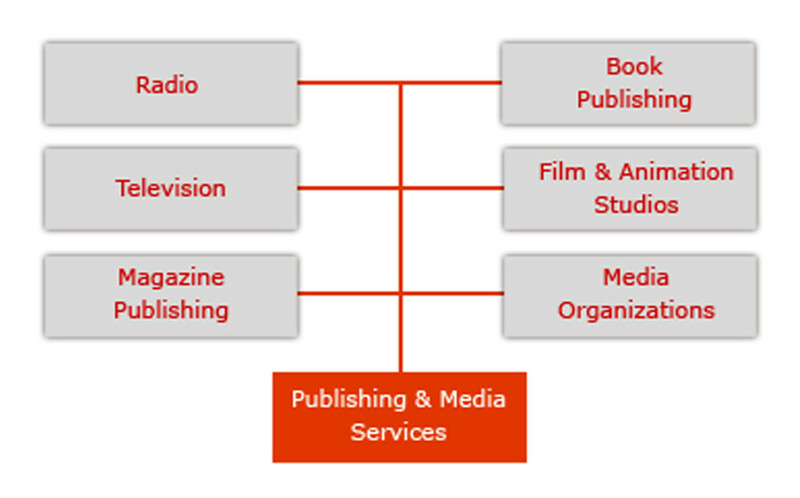 The Publishing and Media industry is undergoing a significant paradigm shift in business models. Increasing print cost, reduction in circulation numbers and strong growth of the digital media is threatening old ways of making money. The industry is leveraging its only strength, content, to be relevant to readers irrespective of the media type. Apart from change in technical and commercial business models, there is significant change in the way customer loyalty and subscription, and advertisement management is handled. We offer services across the customer lifecycle. Our solutions cater to sales, customer care and back office operations. In addition to these, E-TELECONNECT, INC. also handles technical support, outbound support, fulfillment, editorial support, captioning and transcription, and revenue management for our clients. Technology companies continue to find ways to improve product lifecycles. After spending billions in research and product development, it is important for them to quickly cross “the chasm” and then continue to increase product shelf-life. New competitors with differentiated features, low barriers for end-users to switch, and quickly changing end-user needs are making customer care and loyalty a true differentiator. 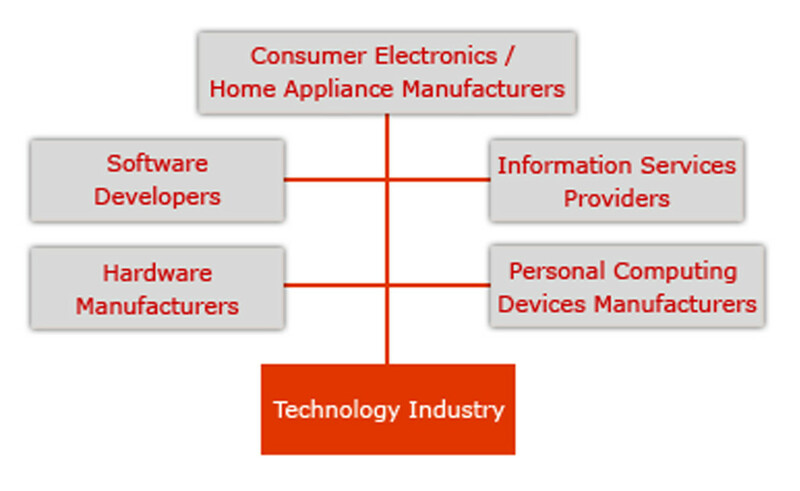 Companies need an experienced technology solutions partner in delivering the desired value proposition to its large base of customers; this is achieved by delivering prompt and best-in-class technical support, customized annual maintenance contracts and customer care services from experts in the technology field because of the complexity involved in handling hardware and software products and services. Outsourcing these services to a strategic partner with domain expertise will help companies to cater to critical customer care queries, and provide timely and prompt technical support to end-users in a language that they comprehend. This would also help the companies to boost their sales by providing cross-sell and up-sell functions, increase efficiency in day-to-day operations, reduce their costs and deliver best-in-class customer experience through their outsourcing partner. Our solutions span customer care and technical and outbound support. We also offer sales support by addressing pre-sales inquiries, inbound sales, cross-selling, and up-selling. Personal computing devices such as laptops, netbooks, and desktops. Mobile communication devices from various handset makers. Home appliances and consumer electronics such as TVs, DVD players, washing machines, refrigerators, microwave ovens, and air conditioners. Printing, display, and imaging solutions such as printers, scanners, and projectors. E-TELECONNECT, INC. has extensive experience in the retail industry across the globe. 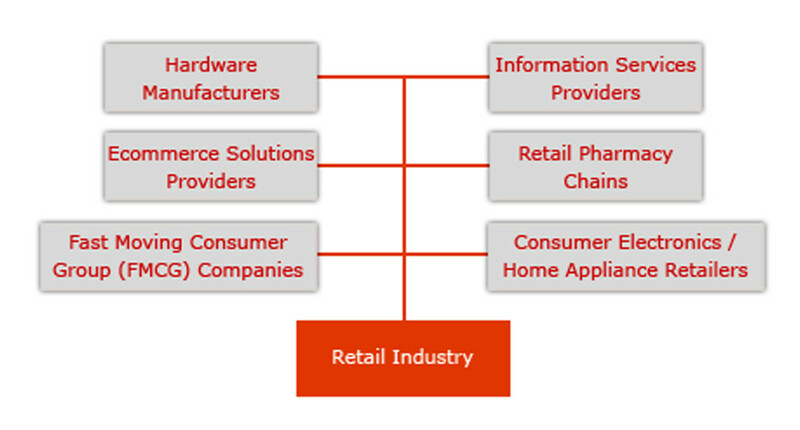 Retail organizations are faced with the unique challenge of delivering superior experience across their customer touchpoints. With increasing competition, product commoditization, margin pressures, and information-empowered consumers, retailers have to find new and innovative ways to retain market share and gain new ones. Due to the nature of the business, the retail value chain undergoes seasonal demands in manpower, which puts a pressure on the supply chain and support functions, resulting in higher costs. 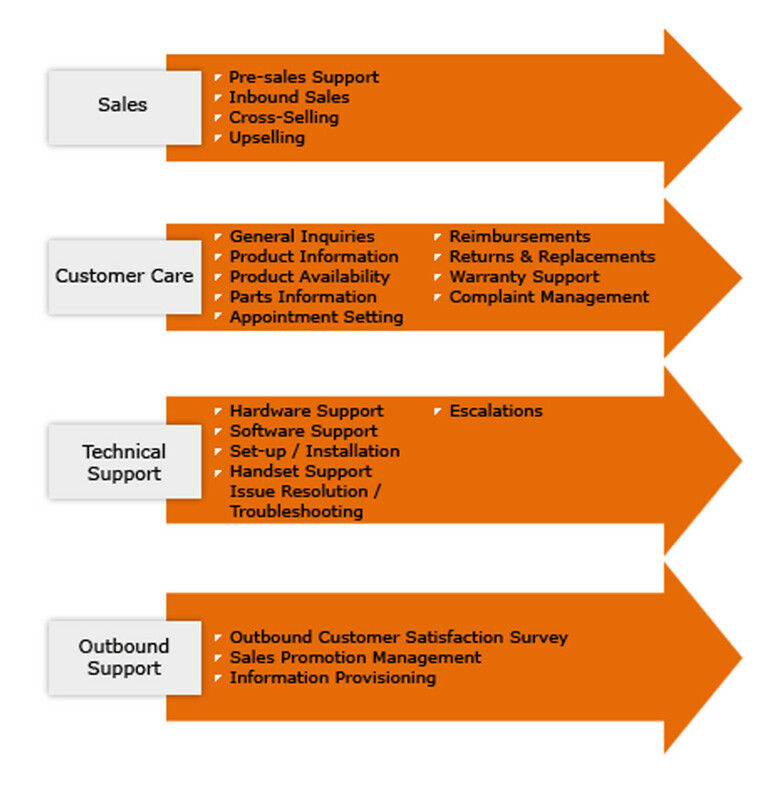 All of these challenges can be significantly mitigated by ensuring efficient customer care services to address issues related to product information, pricing, warranty support, and promotions. By partnering with an outsourcing services organization that handles the complete lifecycle of customer care, smart retailers can manage their resources efficiently and reduce operational costs. In addition, retailers can exploit the expertise of an experienced customer care services company to understand and quickly respond to customer needs and to improve end-user experience, sales, awareness about its products, and customer loyalty and retention. 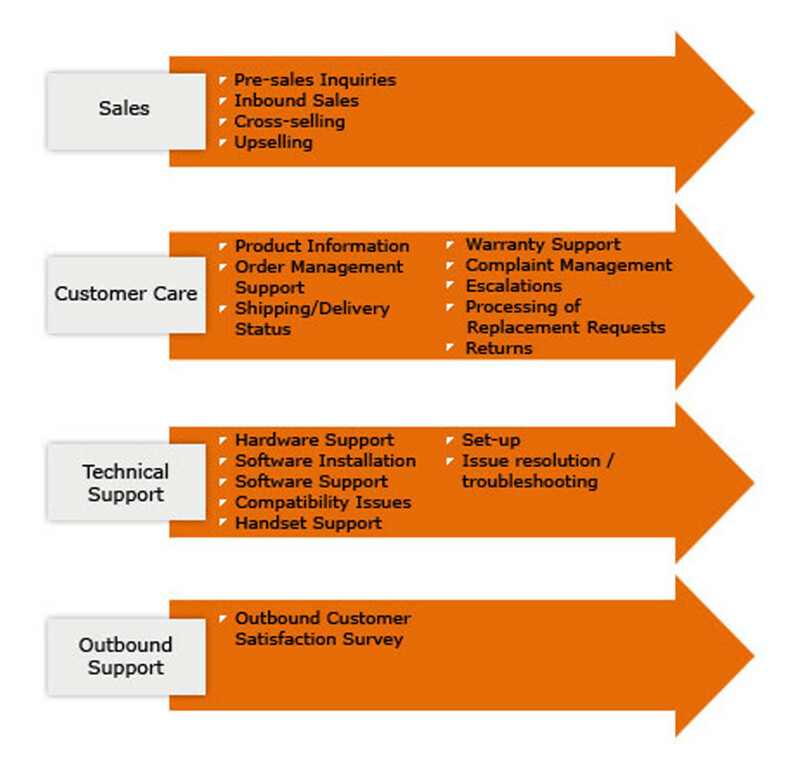 Our solutions cater to sales, customer care, and technical and outbound support for a wide range of retail industries. Mobile and communication devices from various handset makers. Home appliances and consumer electronics such as TVs, DVD players, home theater systems, washing machines, refrigerators, microwave ovens, and air conditioners. Home, health, and personal care products such as vacuum cleaners, carpet deep cleaners, beauty products, and medicines. Paper products and office supplies such as labeling materials, business cards, binders, and arts and crafts material. 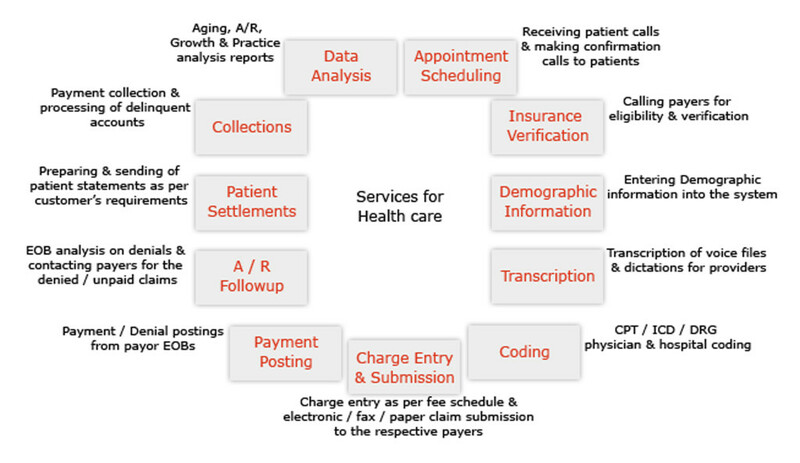 E-TELECONNECT, INC. has deep domain expertise in the healthcare industry, managing tons of transactions annually. 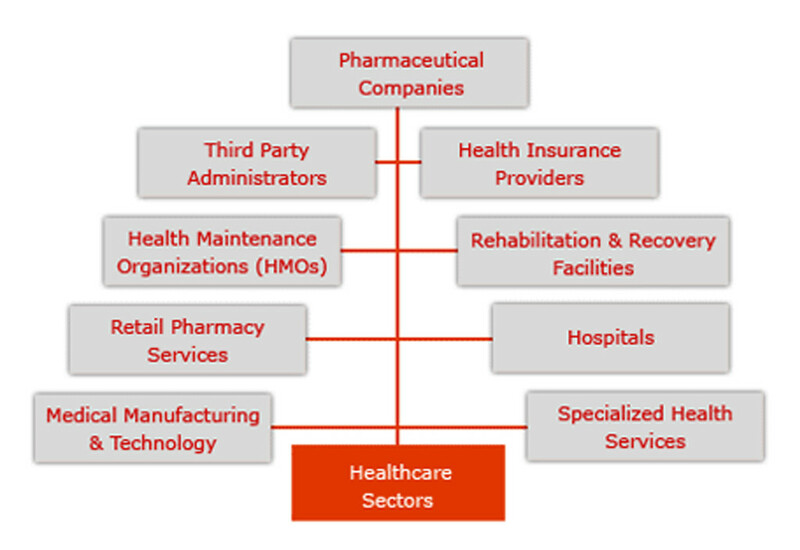 The healthcare industry has complex customer care requirements related to the sensitive nature of the case, confidentiality needs mandated, regulatory requirements and seasonal fluctuations in call volumes. Outsourcing of customer care allows for agility and efficiency in the process. © 2019 E-Tele Connect Inc.